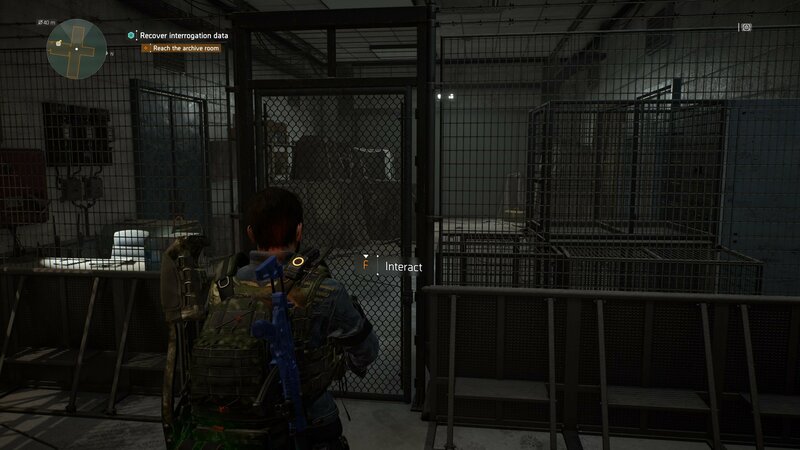 Not sure what to do with the American History Museum Basement Storage Key in The Division 2? Let us help. 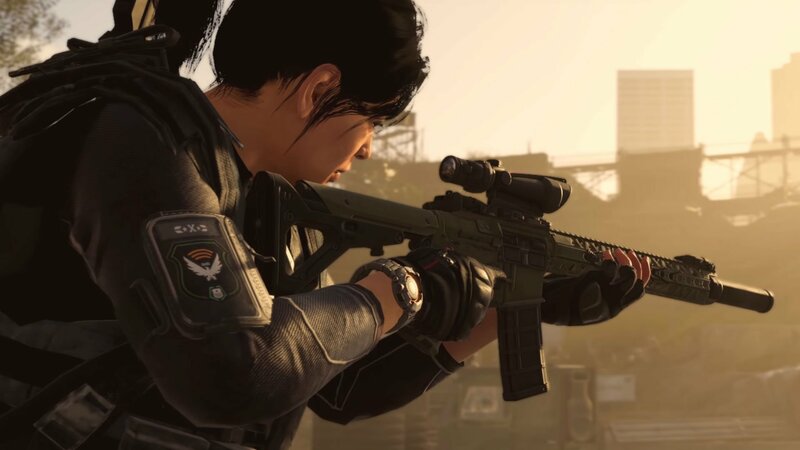 If you’ve come across the American Museum Basement Key in The Division 2, then you’ve probably spent a bit of time exploring the mission trying to find out where you use this item. This particular key will give you access to a hidden storage room where you’ll find some new gear that you can pick up and add to your arsenal. This guide will show you how to find the American Museum Basement Storage Key as well as where to use it. 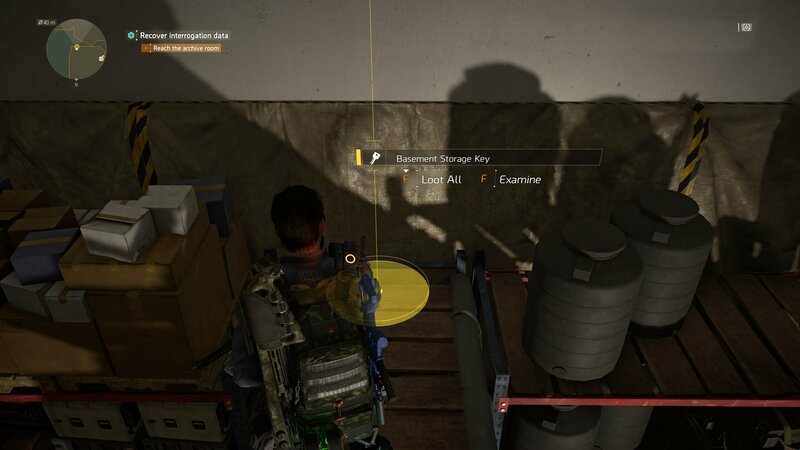 The Basement Storage Key is a random drop that players can find in the American History Museum mission in The Division 2. While I can’t prove it 100%, I’ve come across this item each time that I’ve played through this mission (around four or five times now), so chances are it should drop for you at some point through the mission. That being said, look for it drop from an enemy, or even to appear somewhere randomly throughout the level. You can find the Basement Storage Key randomly within the American History Museum mission. No matter what, though, you will always find this key before you drop down the elevator shaft and into the lower levels of the museum. If you haven’t found it by the time you reach the elevator, try backtracking and checking any nooks and crannies, as I’ve had it appear on top of stacks of crates. When you’ve found the key, it’s time to figure out where to use it. To do this you’re going to need to progress through the American History Museum mission until you reach the Patriotism and Protests area. Fight your way through here and when the enemies are cleared out, continue forward to the elevator shaft that leads you down into the archives section of the building. Immediately after leaving the elevator look to the right. You should see a chainlink fence here, along with a gate in the center of it. Approach the gate and use the Basement Storage Key to gain access to the small area. Inside you’ll find a couple of boxes that you can open and loot. Look for the storage room right next to the elevator shaft to use the Basement Storage Key and enter the secret room. While you won’t get the best loot out of these boxes, it’s definitely worth picking them up each time you run through this mission, as it could always lead to some new apparel, mods, or even weapons that you can make use of at some point. Now that you know where to find and use the American History Museum Basement Key, head back over to our The Division 2 guide for more in-depth help surviving the streets of Washington D.C.
Joshua holds a Bachelor of Fine Arts in Creative Writing and has been exploring the world of video games for as long as he can remember. He enjoys everything from large-scale RPGs to small, bite-size indie gems and everything in between. Bring Leon's drug stash to Tucker or Copeland in Days Gone?